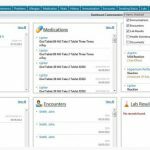 Panacea EHR is a cloud-based integrated Electronic Medical Records and Practice Management solution designed for medical practices of all sizes and specialties. Core features of this system include medical document management, patient appointment scheduling, health records management, Real-time e-PA and direct access to PBMS within the e-prescribing workflow. The system requires very little training and can easily be installed. 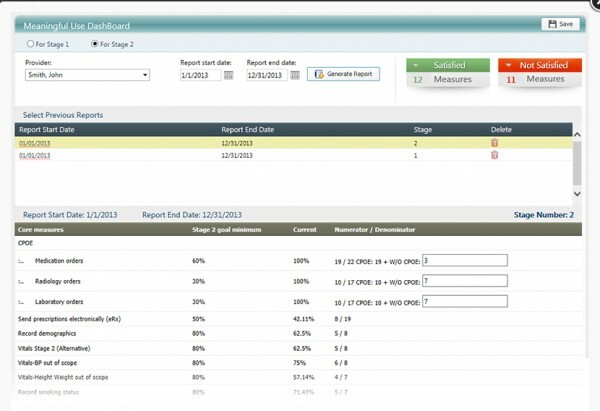 It allows physicians to customize menus and develop forms that suit their administrative and clinical requirements. The software is available on a monthly subscription basis and apart from that the company further provides free ongoing, live technical support through phone and email. Access to training videos and user guides is also offered free of charge. 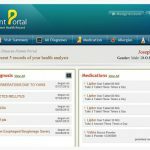 The system offers cloud-based deployment and a responsive design that allows clinicians to access medical records from any device. Panacea EHR is ONC-ATCB certified and is also Meaningful Use compliant. 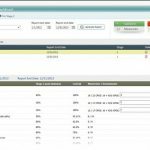 Other features of Panacea EHR include drag and drop interactive, user-friendly documentation of patients’ visits, documenting patient vital signs, such as blood pressure and temperature. 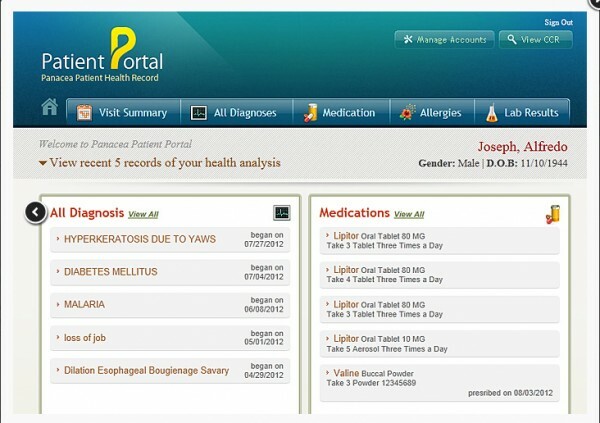 The system further features a patient self-service portal, which gives clients access to their medical information from anywhere and at any time. 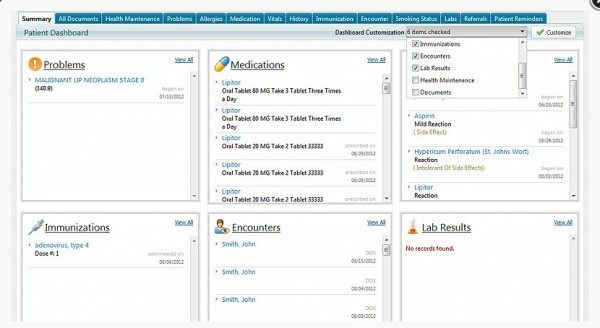 Panacea EHR also integrates e-prescription, document management, and laboratory updates into an interactive dashboard.